I am all about making life easier, in any way possible to be honest. So when I heard about Chemist 4 U*, the lazy girl inside me rejoiced. Finally, a way to fill your prescriptions and buy all your drug-store products without even leaving the house! Chemist 4 U are an online pharmacy store equipped with drugs from all top brands who provide service at your doorstep. From diabetes to erectile dysfunction, they can help you treat it all, with a range of services and pharmaceuticals tailored to you. But wait, there's more! Chemist 4 U also offer a vast range of top brand products at discounted prices. Whether it's a simple pregnancy test you're after, or a new perfume. You'll find all this and more in the Chemist 4 U online store. 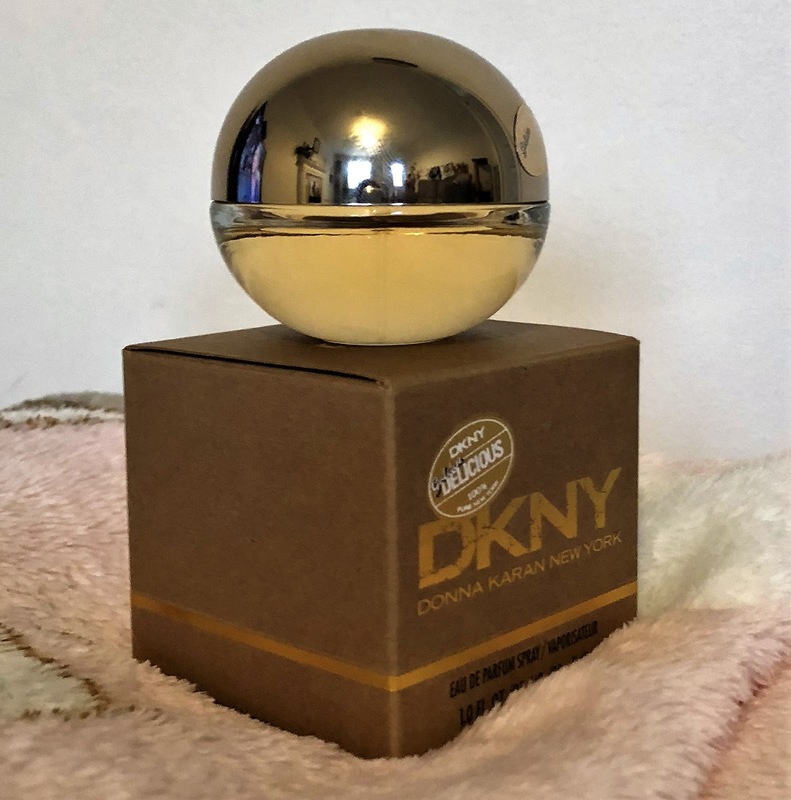 Chemist 4 U kindly gave me a voucher to use as I wanted, so I went about picking some essentials in our house (cotton pads, face wipes and toothpaste) and treating myself to a new scent (DKNY Golden Delicious). 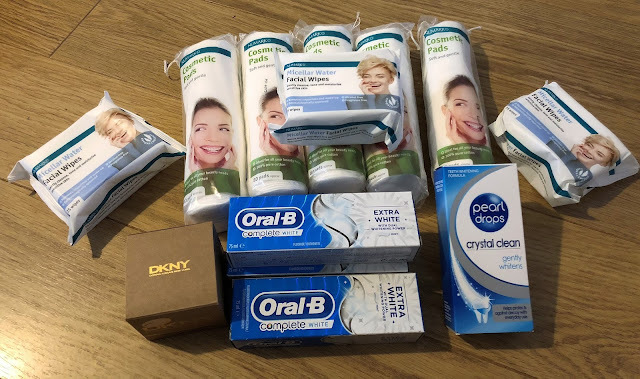 Delivery from Chemist 4 U is really fast, I received my products within days of placing the order, and everything comes carefully packaged to avoid any breakages/spills. The customer service at Chemist 4 U is second to none. I've never had such a pleasant, helpful email exchange before when I got in touch with them over some issues placing my order. They had the issues resolved in just an hour, or two, and were super friendly and helpful all round! I'm very impressed with the service Chemist 4 U offer, it really is invaluable. This service would be especially useful for vulnerable people who are unable to leave the house safely, as they can have their prescriptions and other drug-store necessities delivered to their door. Had you heard of Chemist 4 U before? *Products were sent to me in exchange for review. All words and opinions are my own. Oh, I have that perfume! It's really nice.